Their reign begins. 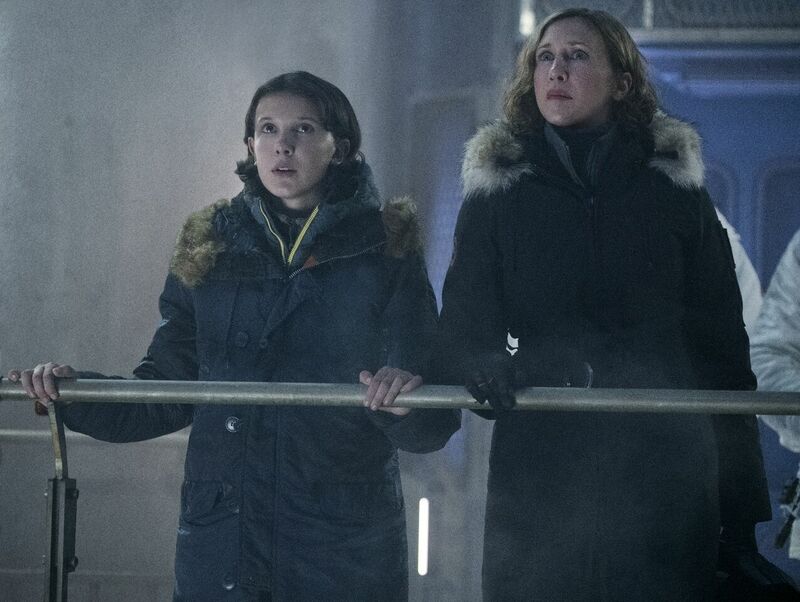 Prepare for an epic action adventure that pits Godzilla against some of the most popular monsters in pop culture history in the first trailer for Godzilla II: King of the Monsters. 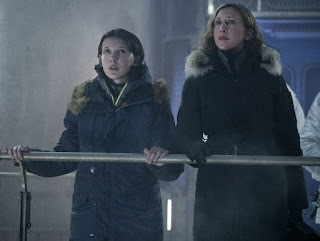 The next chapter in Warner Bros. Pictures’ and Legendary Pictures’ cinematic MonsterVerse is directed by Michael Dougherty (Krampus), starring Oscar nominees, Vera Farmiga (Up in the Air, The Conjuring films), Ken Watanabe (The Last Samurai), Sally Hawkins (The Shape of Water) and Strangers Things' Millie Bobbie Brown makes her feature film debut. The all-star cast also includes Kyle Chandler (Manchester-By-The-Sea), Bradley Whitford (Get Out); Thomas Middleditch (HBO’s Silicon Valley); Charles Dance (HBO’s Game of Thrones); O’Shea Jackson Jr. (Straight Outta Compton); Aisha Hinds (Star Trek Into Darkness); and Golden Globe nominee Zhang Ziyi (Memoirs of a Geisha, Crouching Tiger, Hidden Dragon). The story follows the heroic efforts of the crypto-zoological agency Monarch as its members face off against a battery of god-sized monsters, including the mighty Godzilla, who collides with Mothra, Rodan, and his ultimate nemesis, the three-headed King Ghidorah. When these ancient super-species—thought to be mere myths—rise again, they all vie for supremacy, leaving humanity’s very existence hanging in the balance.